Kitty Catch Comic Strip created by Cartoonist Jamaal R. James for James Creative Arts And Entertainment Company. After having her dreams Kittycatchasuki gets out of the house and goes for a run……. 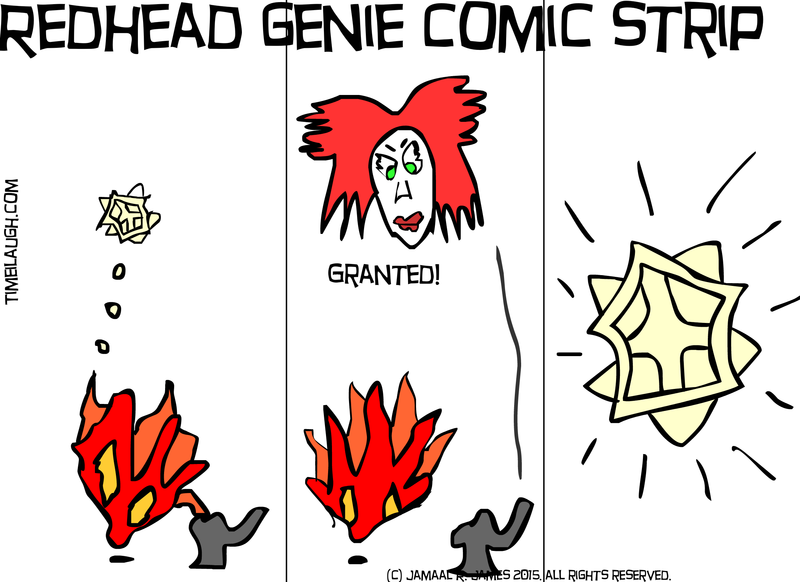 Redhead Genie Comic Strip created by Cartoonist Jamaal R. James for James Creative Arts And Entertainment Company. 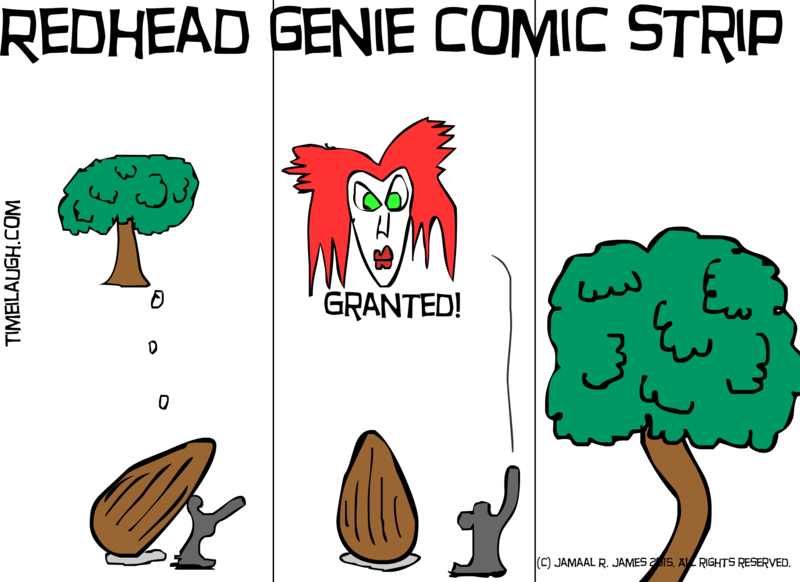 In this posting the redhead genie doesn’t come out even though she’s been rubbed..I wonder why? Only time will tell…. In this posting of Kitty Catch Comics….our little friend gets lost in a dream…while she sleeps……enjoy. learn to run and have fun any where. In this posting a piece of fire wants to be turned into a piece of snow. 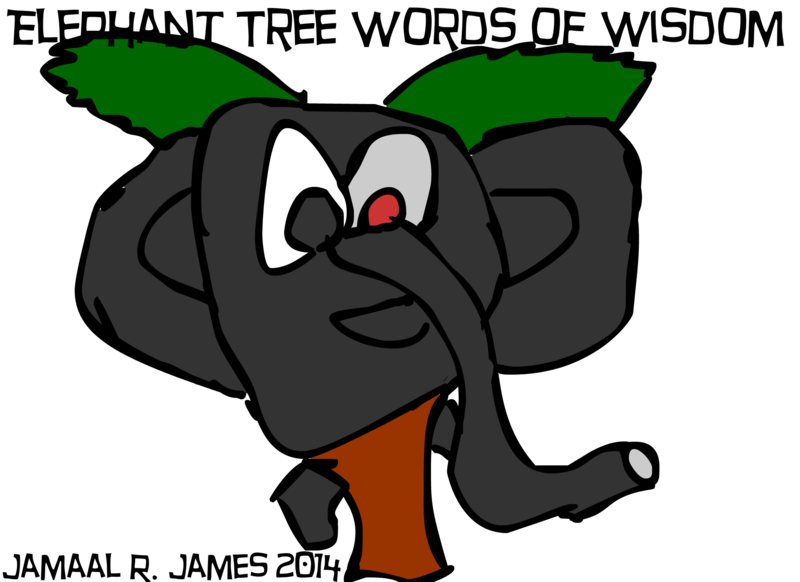 In this posting Kittycatchasuki kicks all the fighters out of her house and into the street. Enjoy.